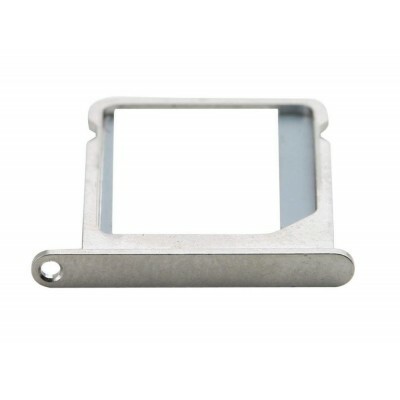 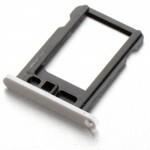 Brand new replacement SIM card holder tray for your Lenovo K6 Power in Silver color. 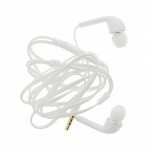 Specially manufactured for Lenovo K6 Power, Precision machining fits the cell phone perfectly. 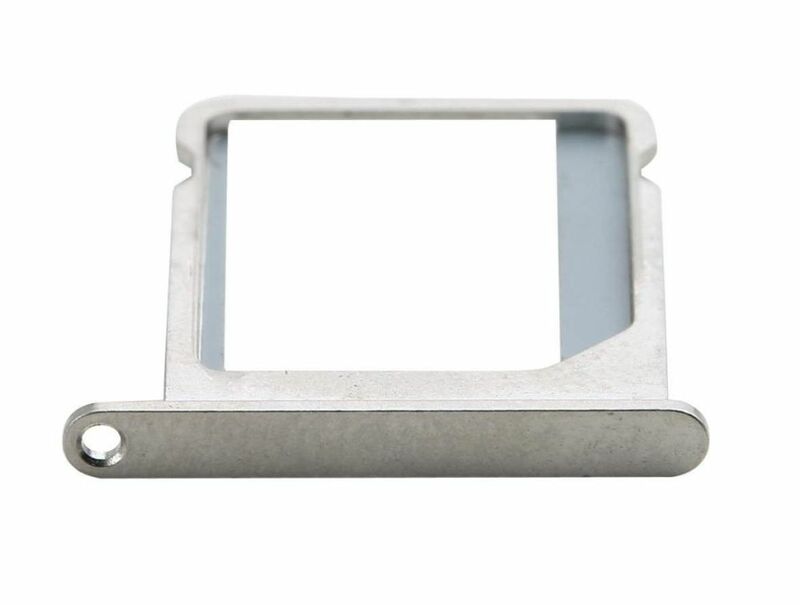 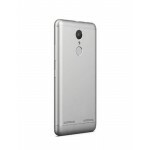 Specifications of SIM Card Holder Tray for Lenovo K6 Power - Silver. 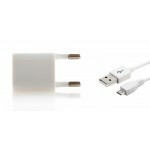 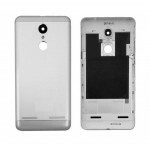 Sales Package 1 piece SIM tray for Lenovo K6 Power in Silver color.